We’re really happy to welcome the Department of International Trade in Bordeaux. 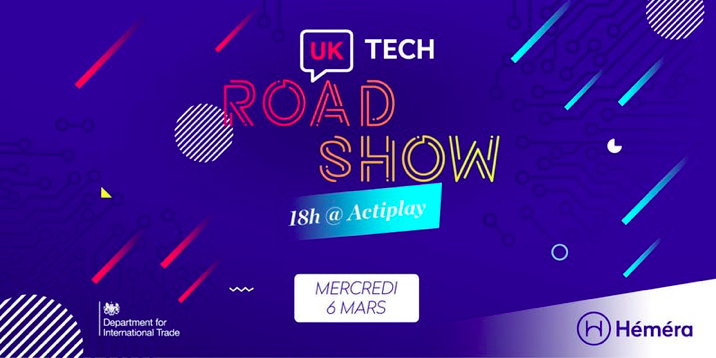 If you are a startup or a small companie that have interest in adressing the UK market, then you’re welcome to this Meetup. This event will be in full english, content is coming soon, just save the date!